Australia’s real estate market performance has been dominated by significant events surrounding finance and price softening this year. The finance fallout has had repercussions on all markets, explains property valuation and advisory firm Herron Todd White, including those still trying to recover from other headwinds. In its latest review of Australia’s property markets, Herron Todd White drills down on NSW, Victoria and Queensland's residential property markets using a location-by-location wrap up. 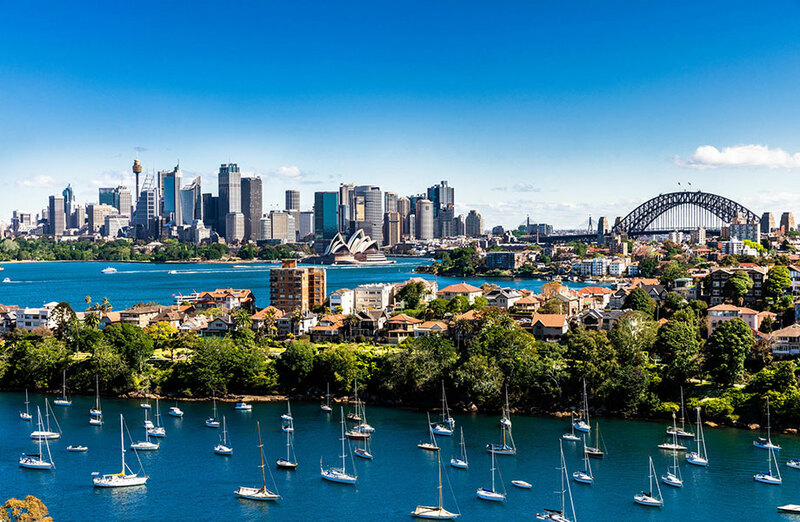 Sydney dwelling values have dropped 8.1 per cent for the year to November, according to latest Corelogic data. The eastern suburbs generally played out "as expected and performed better than other Sydney regions. While, sales in Sydney’s inner west are showing retraction. “Earlier this year we cautioned readers regarding off-the-plan units,” Herron Todd White said this continues to be an area of concern throughout 2018. In the beginning of 2018, Sydney already had some submarkets seeing values coming back from their peak in July and August of last year. Tightening credit conditions in the wake of the royal commission, washed upon a wave of borrowers, on top of previous regulatory tightening for investor lending, explains the report. This appears to be the most significant factor at play in the current market with many borrowers simply not in a position to borrow as much as they could 12 months ago." Where is Sydney on the property clock? Herron Todd White says Sydney is a "declining market". Melbourne dwelling values have fallen by 5.8 per cent for the year to November, Corelogic. 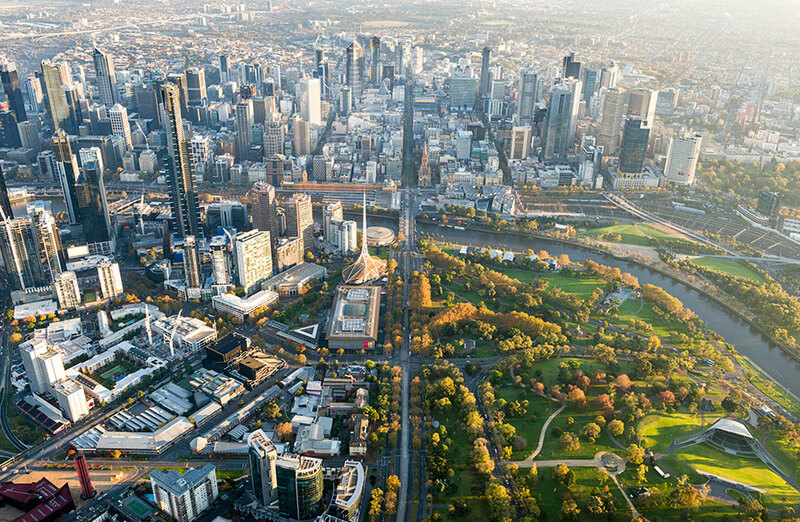 The report reveals Melbourne has experienced “hot spots” for small development projects over the year. The report attributes benefits such as close proximity to the beach, shops and public transport and relatively affordable larger sites in these areas which has seen it remain a “hot spot for development” throughout 2018. Concerns surrounding an oversupply in the apartment market led to softening prices throughout the year for the inner suburbs. “This decline has seen a number of developments cease commencement, therefore reducing the originally forecasted supply within the apartment market. “The number of pre-sales required, tighter lending requirements and an overall reduction in investors in the apartment market have had a large impact on developments through 2018,” the report said. The beginning of 2018 showed respectable price increases for vacant land or homes with generous land sizes in the outer northern suburbs, which continued to be reflected in the latter part of 2018. Multiple estates in Mickleham, Kalkallo, Craigieburn and Wollert consistently released more land and housing packages to match growing demand. Median house prices in Mickleham increased from $519,500 to $540,000 whereas Wollert decreased from $618,000 to $602,450. High demand has been sustained in the southeast according to Herron Todd White. "There has been an incredible amount of land releases with stages often being sold out long before practical completion is reached." Where is Melbourne on the property clock? Herron Todd White says Melbourne is a “declining market”. Slow and steady, Brisbane has bucked the falling dwelling trends rising a modest 0.3 per cent for the year to November, Corelogic. As an overall performer, Brisbane was “unexciting and safe”. 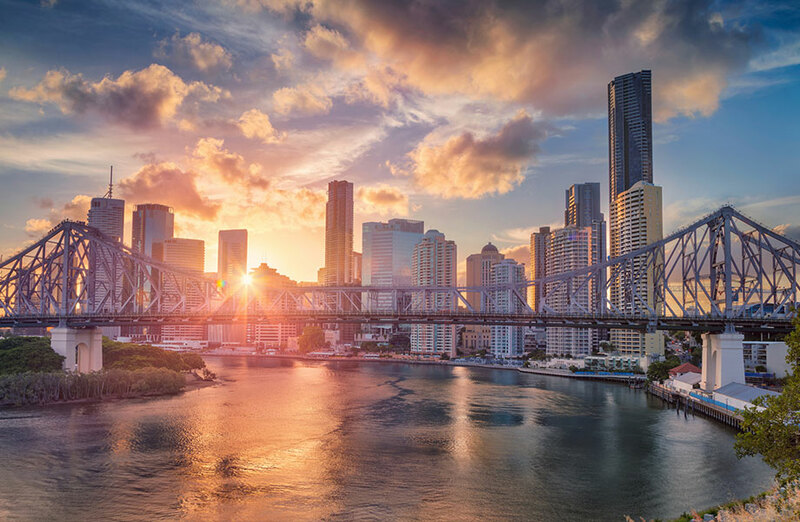 Across the Brisbane market, the inner-city and near city addresses have been tightly held in 2018. “Not surprising really – these locations are perennially strong performers,” the report said. Brisbane's middle ring also fired up in 2018 and remained desirable due to affordability and proximity to lifestyle nodes, infrastructure and public transport. Thanks to major infrastructure projects such as continued works on Queens Wharf and the Howard Smith Wharves, Brisbane gained a “more positive profile” in 2018. Where is Brisbane on the property clock? Herron Todd White says Brisbane is a "rising market". Behaviour of values on the Gold Coast is less cyclical than most other Australian cities, explains Herron Todd White. The Gold Coast residential market has fared relatively well compared to the bigger markets of larger capital cities Sydney and Melbourne. 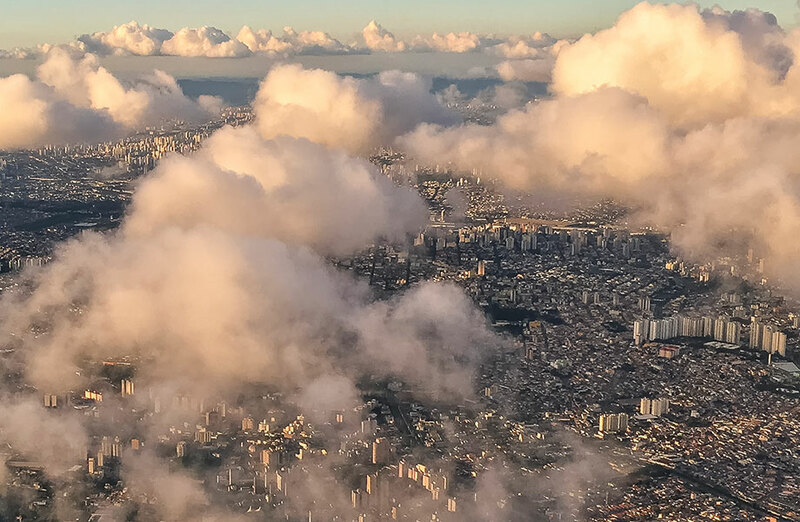 The local market has slowed with the notable absence of mainland Chinese investors, according to the report, although in recent months there have been some signs of a retracting market with reduced buyer demand and falling values. 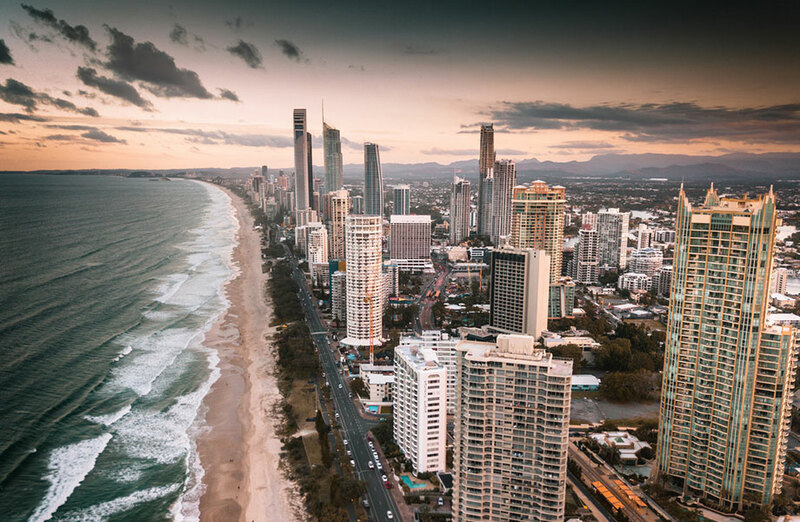 The report says history will show that the behaviour of values on the Gold Coast is less cyclical than most other Australian cities with sharper and more dramatic rises and falls in values.